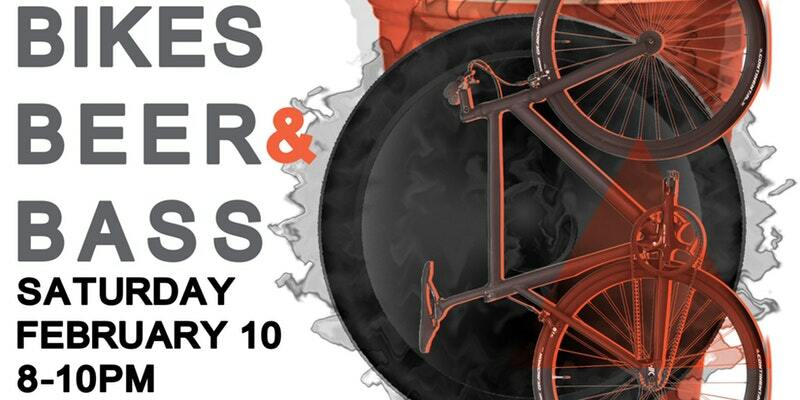 "Join us on Saturday February 10 from 8pm - 10pm for a night of Bikes, Beer, and Bass at The Superior Bike Shop in Wynwood. Prepare for a night of riding and racing designer bikes, sip on local craft beer, and enjoy local musicians play funky beats. We ask for a minimum donation of $1 to the American Diabetes Association per beer tasting."